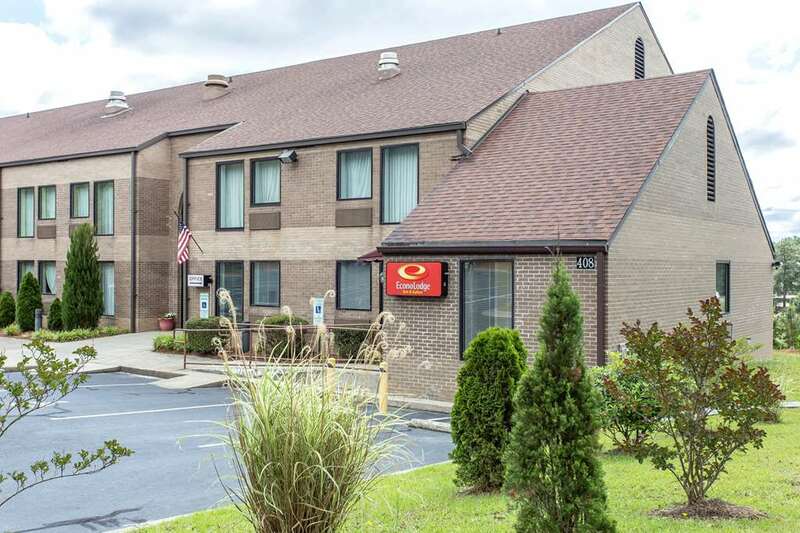 Enjoy an easy stop on the road at the pet-friendly Econo Lodge and Suites hotel in Southern Pines, NC, which lets you travel simply. We give you easy access to the Shaw House, Sandhills Community College and Beacon Ridge Golf and Country Club. Enjoy such amenities as free WiFi, free ample parking, free deluxe continental breakfast and a meeting room. Rest and relax in your cozy guest room, which features a refrigerator, microwave, coffee maker, hair dryer, TV, iron and ironing board. The more often you stay with us, the more rewards you earn with the Choice Privileges Rewards program.